This kit has recenlty been revised. We removed the 800 Series Metri Pack (Yellow) because of obsolescence, and have added the .80mm 150 Series Metri Pack. 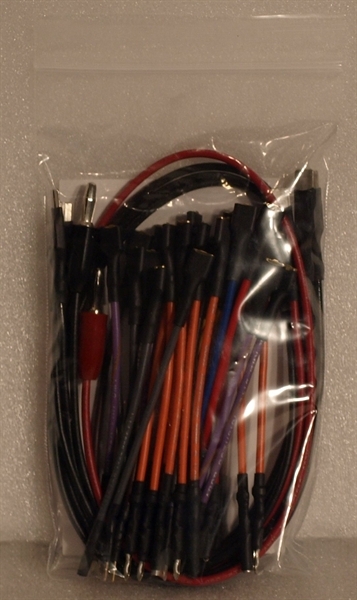 A Jumperkit is a packaged set of electrical test leads used with multimeters and other test equipment for simplifying automotive electrical diagnostics. The test probes in this jumperkit fit the pin and socket terminals commonly found in automotive electrical connectors. The kit consists of 44 different test probes plus 2 leads with male banana plugs and 2 extension leads with male spade terminals on both ends. Each test lead is terminated on both ends. One end of each test lead has a female spade connector. 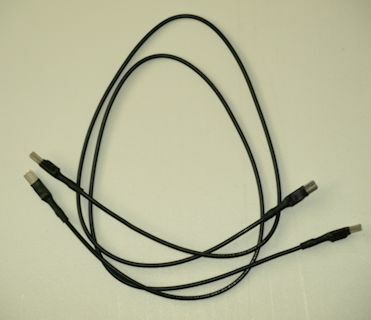 This end is used to connect to the banana lead or the extension lead. The other end of each test lead has one of the commonly found automotive electrical pin and socket type terminals. 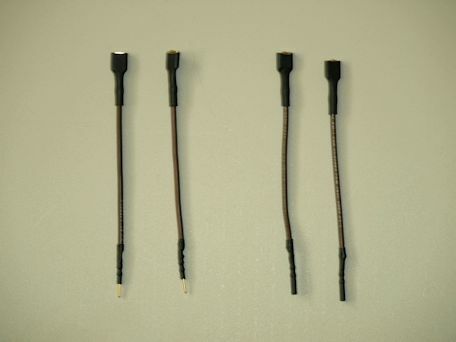 Both male and female leads are provided for each type of automotive electrical connector in the jumperkit. 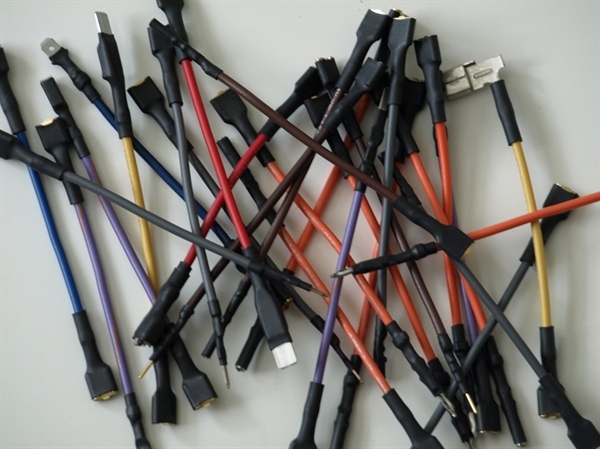 These test leads make it simple to connect your multimeter or other test equipment to the pin or socket found in automotive electrical connectors. Once connected, your hands are free! You don't have the frustrating job of trying to hold the test probe from your multimeter in place on the inside of the automotive electrical connector! Not only does this free up your hands, but it is much safer to use since the Jumperkit test lead is designed to fit the pin or socket and stays snuggly in place, and each Jumperkit test probe has shrink tube around it to protect it from shorting out against anything. The proper fit helps to guard against damage to the pin or socket due to using the incorrect probe. 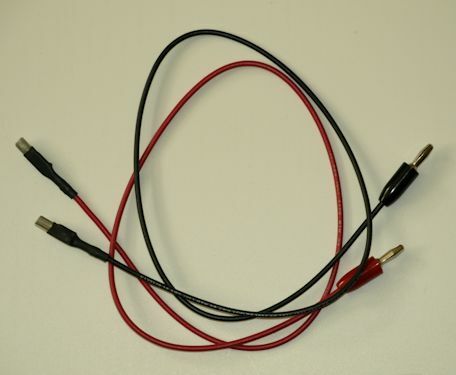 Adapter Jumpers 2 - Black 24 "
Banana Plug Jumpers 2 - Red 24 "